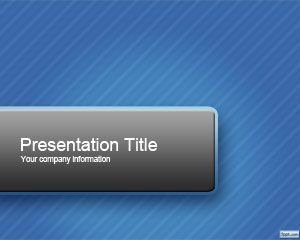 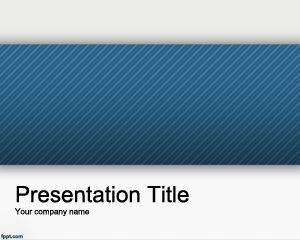 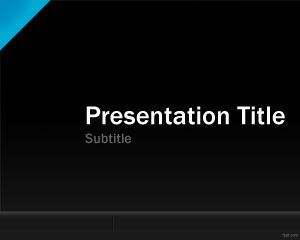 This Stripes PowerPoint Template is a free PPT template for business presentations that you can download for presentations requiring a blue color and elegant style. 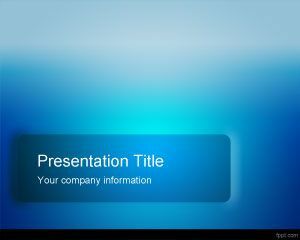 The template has sprites effect in the background and you can use this template for any serious but professional presentation. 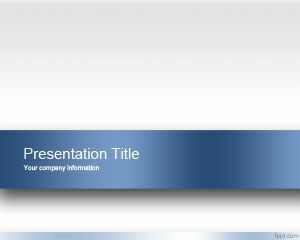 The stripe effect in PowerPoint makes this template useful for presentations including e-commerce or business strategy PPT as well as small business presentations or corporate PowerPoint presentations. 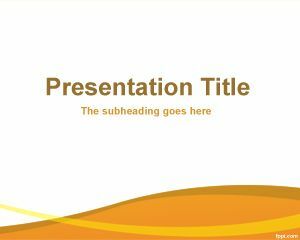 You can also use this template for elections or campaigns as well as IT change Management template. 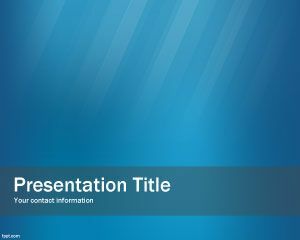 This free stripes background and template for PowerPoint can also be used for audience vote systems in PowerPoint or wireless response system including seminars and workshops.